Known as the land of tigers and bandits, Madhya Pradesh is richly endowed with natural beauty. 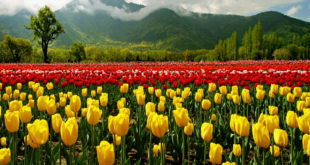 This central state of India is home to scores of rare species of flora and fauna. A large number of species of animals and plants seen in Madhya Pradesh feature on the critical and endangered list of the Convention on International Trade in Endangered Species of Flora and Fauna (CITES) and the ‘Red List’ of the International Union for Conservation of Nature (IUCN). Madhya Pradesh also has two active biosphere zones for the delight of all nature lovers. Over 30 percent of the state is under forest, which accounts for a total of 12 percent of India’s overall protected areas and national parks. Every major travel and adventure website in the world lists national parks in Madhya Pradesh as ‘must see’ destinations. Visiting Madhya Pradesh is easy: Due to its unique location as India’s center, the state is well connected by air, rail and road. Raja Bhoj International Airport, located in state capital Bhopal, connects Madhya Pradesh globally. The Dumna Airport has been developed keeping safari tourism in mind. The airport serves as an ideal hop for most tourists desirous of embarking on wild life safaris at the seven sanctuaries. The four cities are well connected to all major cities and towns in India by road and rail. The state government has embarked on a major project to overhaul all highways and arterial roads to provide superior connectivity. 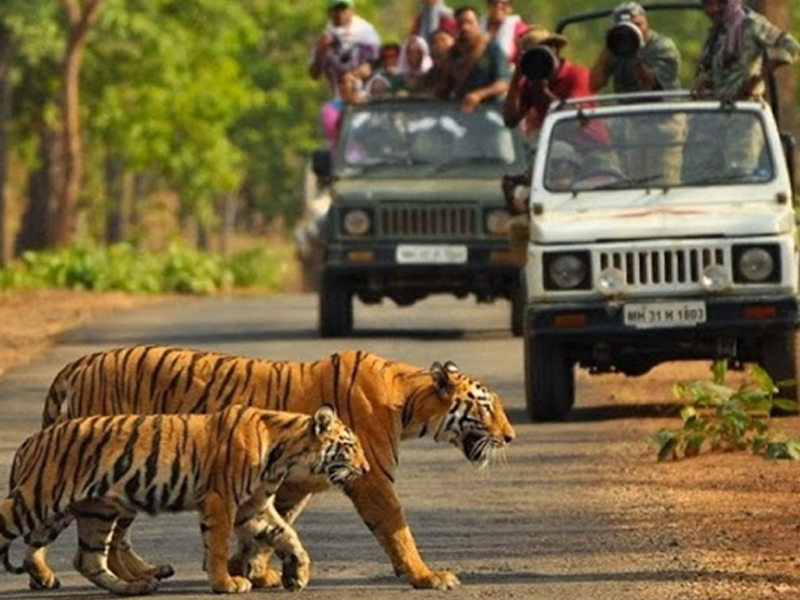 All national parks of Madhya Pradesh provide exhilarating, once-in-a-lifetime experience. State-owned Air India and private Indian carriers offer discounted air travel passes to Indian nationals, foreigners and Non Resident Indians. Due to strategic positioning, Madhya Pradesh has over a dozen major railway hubs. These can be accessed easily by rail. Excellent inter-connectivity is available. Rapid industrialization of Madhya Pradesh has caused rapid development in its road network, making the state, national parks and other tourist attractions drivable from any major Indian city. Spread across 940 sq.km, visitors to Kanha can view some flora and fauna featured on the Red List of the International Union for Conservation of Nature (IUCN) . These include Dhole (Asian Wild Dog), Indian Bison (Gaur), Indian Swamp Deer, Tiger, Bengal Fox, Sloth Bear and the Indian Rock Python. Kanha is renowned as the world’s only sanctuary for four endangered species of ants (termites). 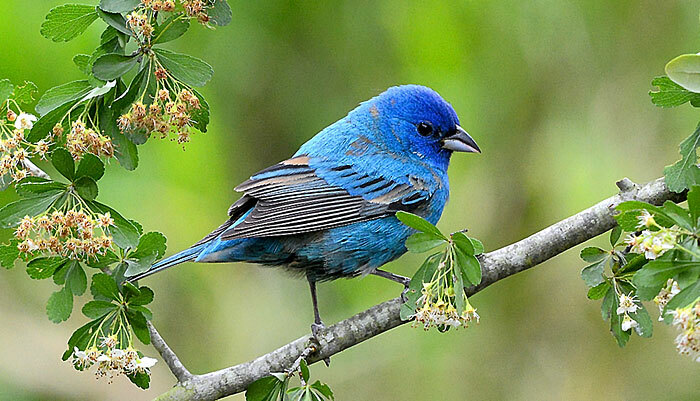 Over 300 species of birds find sanctuary at Kanha. The rare white tiger can be spotted at Bandhavgarh if you are lucky. This national park also boasts of various species of leopard and deer. 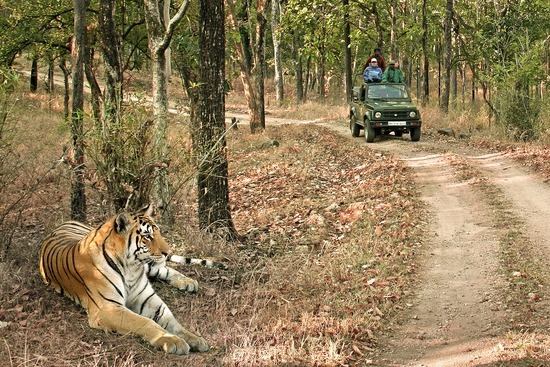 Located in semi-mountainous Vindhya range, the Bandhavgarh National Park is covers about 105 sq.km. 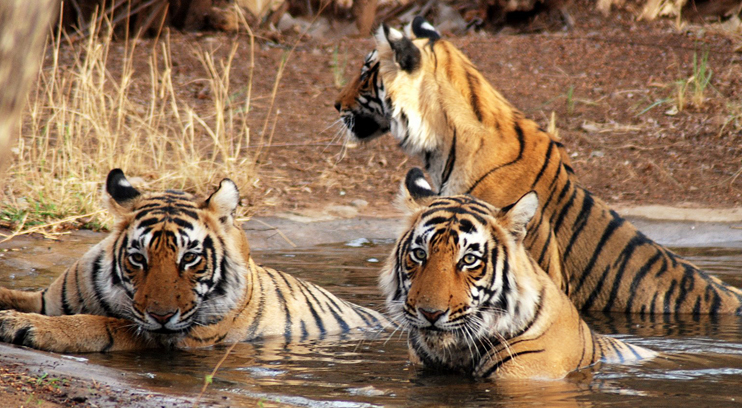 Based over542 sq.km, Panna National Park is also a tiger reserve of India. Ken river bisects Panna at various locations. Hence, Panna also offers wildlife aficionados the opportunity to spot rare birds and reptiles. 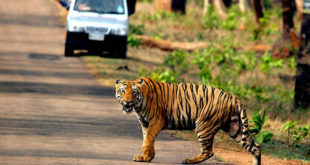 Pench is renowned for Indian Tiger, leopards, wild dogs and wolves. Other animals that flourish in Pench include Indian Bison, Nilgai, Wild Pig (boar), Wild Dog, Cheetal, Sambar, Wild Dog and Wild Pig. You can also spot varieties of civet, hyena and foxes at Pench, which is spread over 300 sq.km. Named after the erstwhile ruler of Gwalior Madhav Rao Scindia, the Madhav or Madho National Park is a paradise for deer spotting. 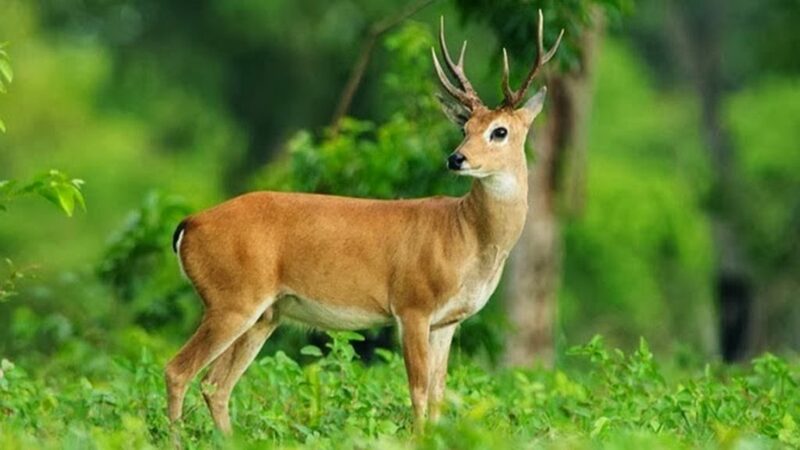 Species include Nilgai, Chinkara, and Deer. Predators including tiger, leopard, wolf, wild boar also flourish in the 375 sq.km national park. Black Buck, leopard, wild dog, Indian bison and the endangered Malabar giant squirrel live alongside feisty predators and alligators at the Satpura National Park. A similarly named biosphere zone is also nearby, which adds to the delight of visiting Satpura. The national park has a tiger conservation zone of over1,400 sq.km too. Covering an area of 466 sq.km, the Sanjay National Park is part of the Sanjay-Dubri Tiger Reserve. Those lucky can see entire streak of tigers and cubs. Sanjay National Park is also a paradise for ornithologists and bird lovers as several resident and migratory birds can be seen during the tourism season. 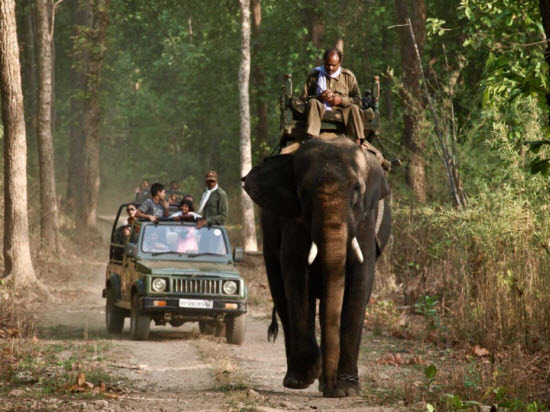 Madhya Pradesh tourism allows visits to these national parks from October to May. Parks, sanctuaries and biosphere zones remain closed during the monsoon season due to inaccessibility and dangers involved. Fees charged for entry into all national parks of Madhya Pradesh are very reasonable. For individuals, an entry fee of Rs. 1,500 is charged. Adults pay Rs. 500 and kids below 12 are charged Rs.250 for a single-entry pass. Organized tours cost between Rs. 5,000 and Rs. 10,000 and include entry fees to the national park, charges for a guide, transportation and other amenities. Drive thru: Offered by tour operators, travelers are driven in a protected vehicle to the national park. The usual itinerary is of six to eight hours. Safari: For the adventure seeker, a safari includes driving and camping in a relatively safe zone of the national park. 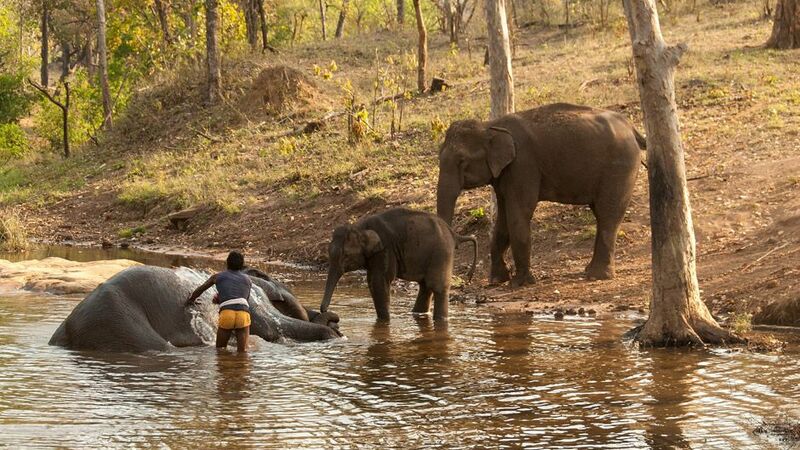 Elephant rides: For the brave hearts, an elephant safari comprises of taking a traveler through the dense forests on animal back. Entry is permitted only to certain sections of national parks, keeping in mind the interests of visitors and the flora and fauna. Large parts of these national parks are inaccessible by road. Venturing beyond the high security perimeter is not allowed and extremely risky. 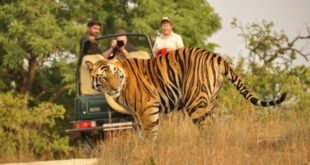 Major international and domestic travel companies offer safaris and sightseeing packages to all national parks of Madhya Pradesh. These can be booked online or purchased upon arrival. If you are looking to book online then you can get many exclusive Makemytrip coupons from Couponwaale. Offers Prices vary upon attractions and facilities provided. Entry into some national parks may require entry permits. These have to be procured from India’s Ministry of Environment and Forests before embarking on a safari. Entry permits wherever required, are arranged by tour operator for packages booked before arrival. Entry of arms, ammunition and lethal weapons are strictly banned at all national parks. Violators are liable to face stiff penalties including cash fines and jail. Check with your tour operator for any health precautions such as vaccinations. National parks of Madhya Pradesh are rife with insects that may carry disease-causing microbes. Traveling with animal artifacts including skin, hides, teeth, nails and other body parts of animals is prohibited under CITES and India’s Wildlife Protection Act 1972. All national parks are located around major tourist attractions. Madhya Pradesh offers a variety of delights for all tourists- spiritual getaways, history, handicrafts and shopping and rich heritage and culture experiences. These can be combined with visits to one or more national parks of Madhya Pradesh. A large selection of star-rated hotels is available in Madhya Pradesh as the state attracts foreign and domestic investments. Safaris to national parks of Madhya Pradesh offer ample opportunities for companies eyeing Meetings, Incentives, Conferences and Events (MICE) packages for business associates and staff.